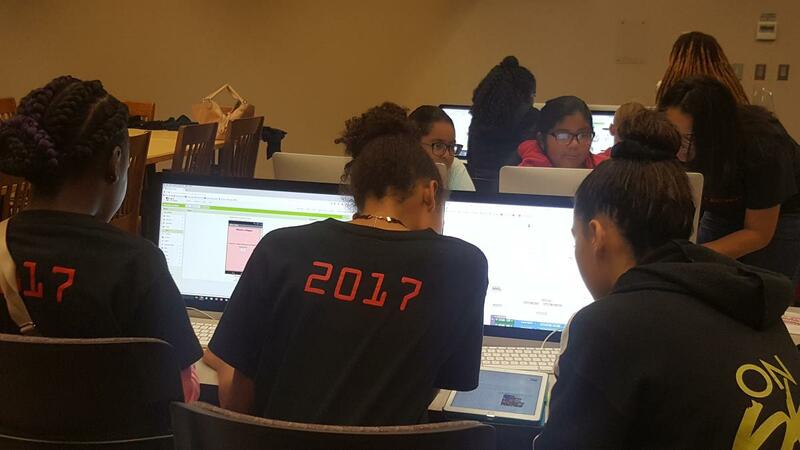 Mobile CSP is a proud Program Partner for the ITgirl program in Hartford, Connecticut. 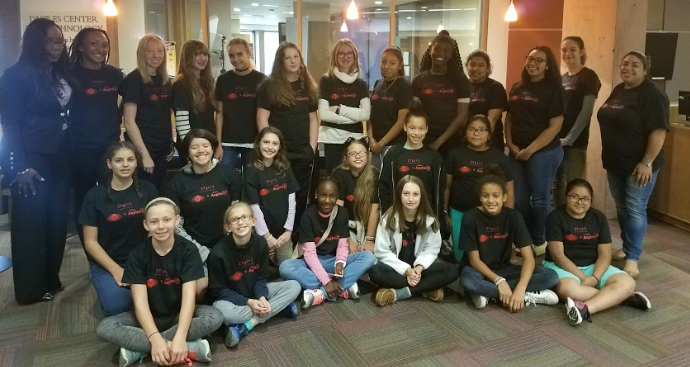 ITgirl is funded by NCWIT AspireIT (2017 and 2018) and lead by Lola Kovalski from Hartford Magnet Trinity College Academy. The Mobile Apps for Hartford Program is a summer employment opportunity that focuses on high school students building mobile applications for Hartford’s City Departments and local nonprofit provider agencies. Mobile Apps for Hartford Program is a collaborative project between Mobile CSP at Trinity College, the City of Hartford, and the Connecticut Chapter of the Computer Science Teachers Association. Students from the Hartford, Connecticut area who have been accepted into the program work as paid members of a small team developing mobile applications from the ground up. In the first year of the program, students worked with the Hartford Mayor’s Office, other departments of City government and nonprofit agencies to determine their operational needs and to develop up to five application solutions that address them. In the second year of the program, a new group of students was be hired to refine, test, and distribute the apps from the previous year. Along the way, students gain valuable experience working in collaboration with peers and clients, bringing projects from inception through design, refinement, testing, and distribution. For Summer 2018, a new group of students will be hired. For more information about Mobile Apps for Hartford or to apply, please visit the full website.